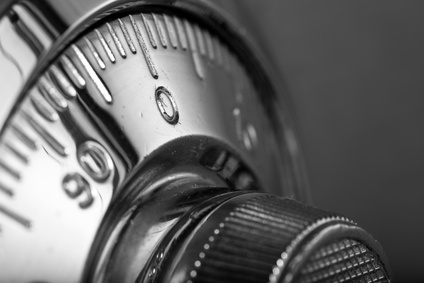 Safe & Vault Locksmith Services Philadelphia PA — Fox Chase Lock & Key, Inc.
At Fox Chase Lock & Key, Inc., we carry a wide variety of safes. Protect your belongings and firearms from fire, robbery, and tampering with our various safes. We stock, sell, install, and repair a full line of safes, both new and reconditioned and if we don't have the safe you want in stock, we can get it for you. Not only do we carry safes, but we also carry safe parts for repairs. Fox Lock also services both dial combination and digital electronic locks.